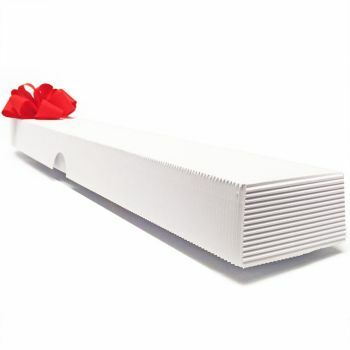 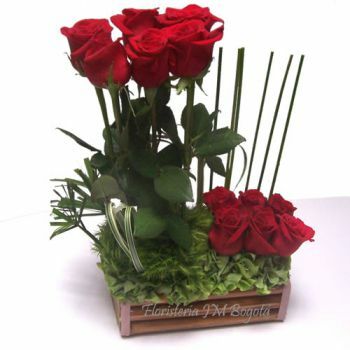 Roses are the traditional flowers of Love. 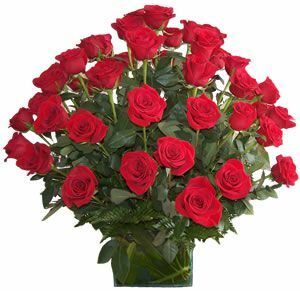 Easily the world's most famous flower for its beauty and expressive color, Roses are easy to handle at home. 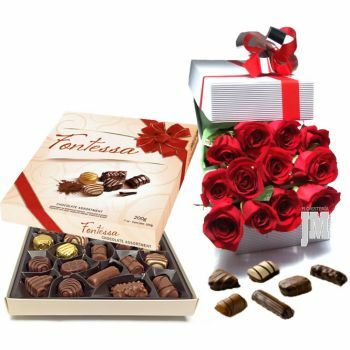 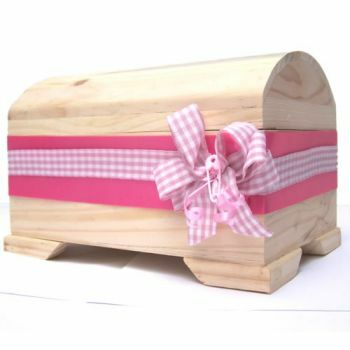 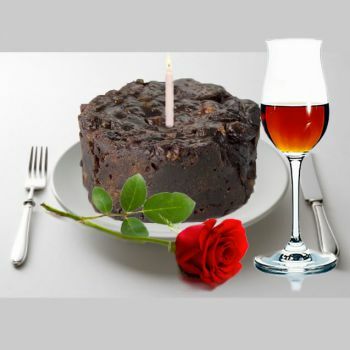 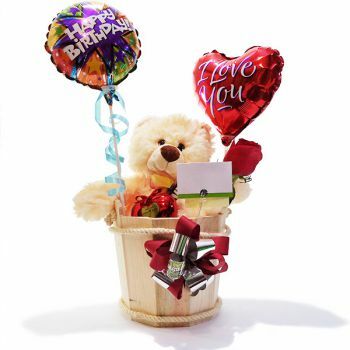 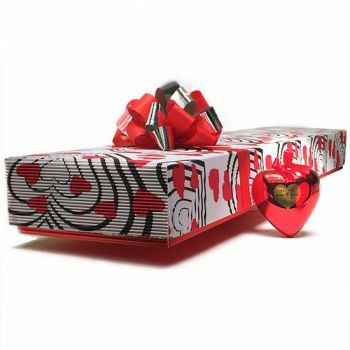 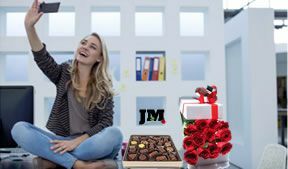 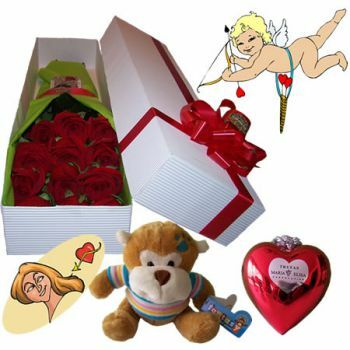 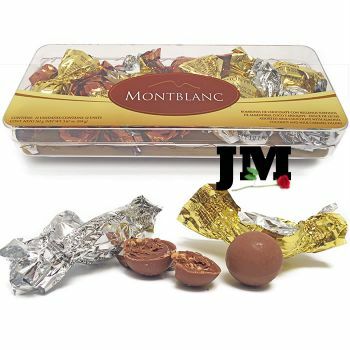 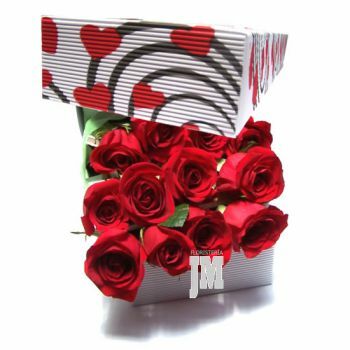 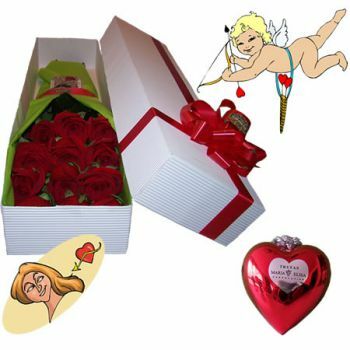 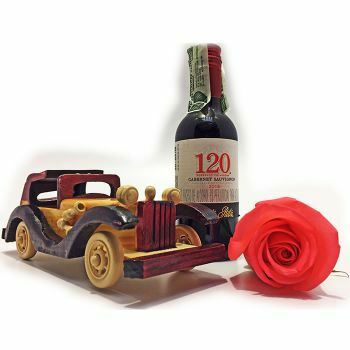 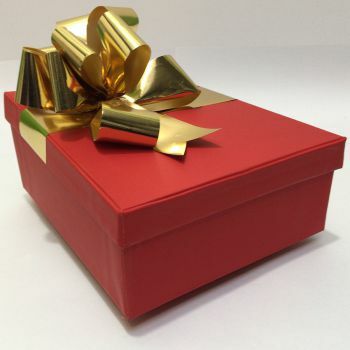 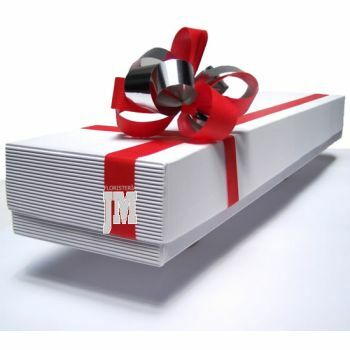 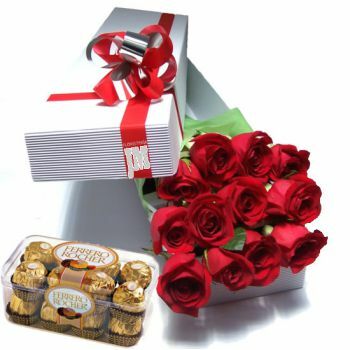 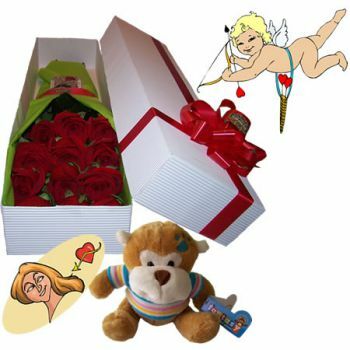 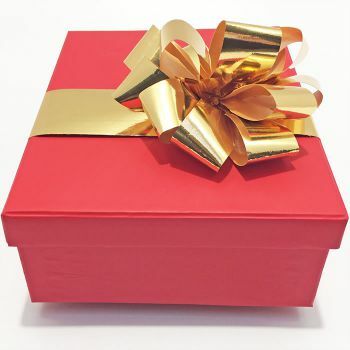 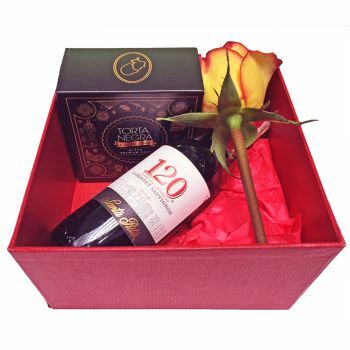 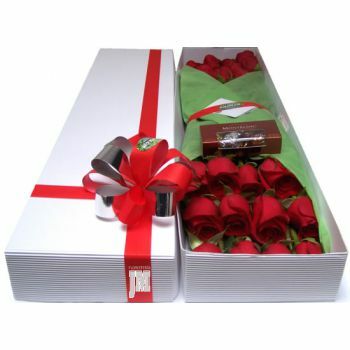 If you want to demonstrate how much you love and care, Roses are the perfect gift. 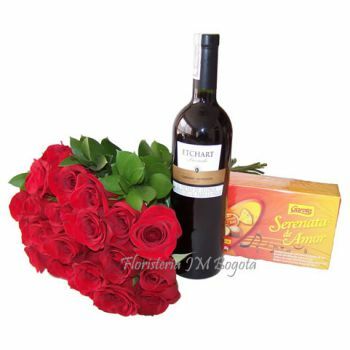 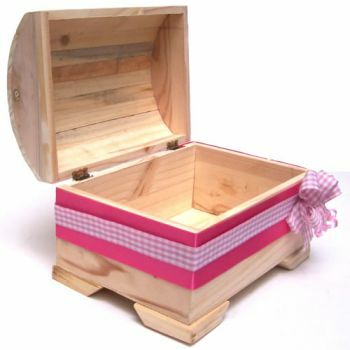 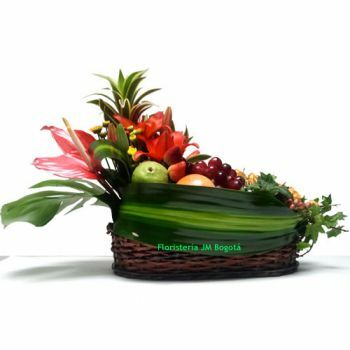 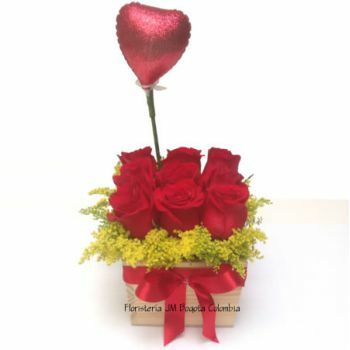 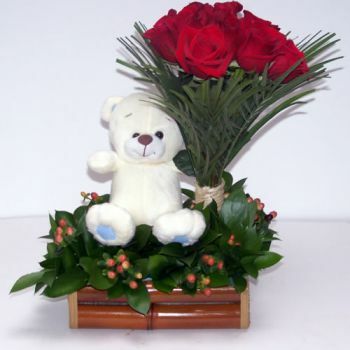 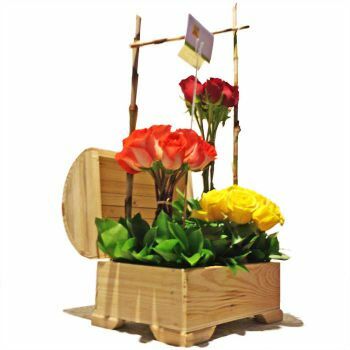 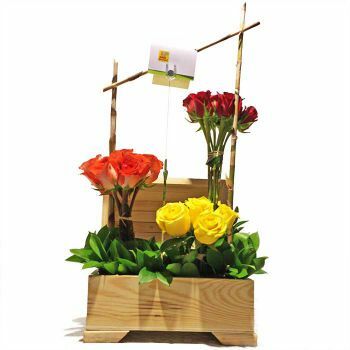 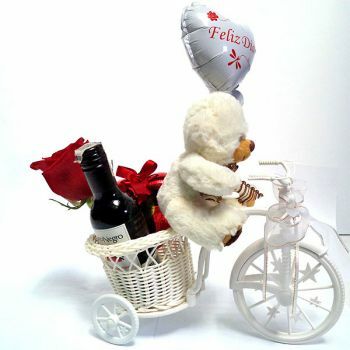 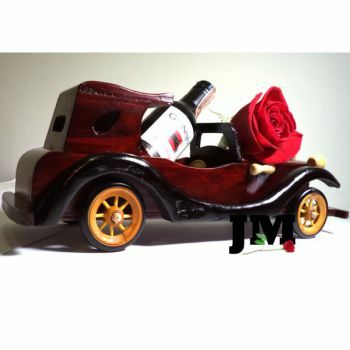 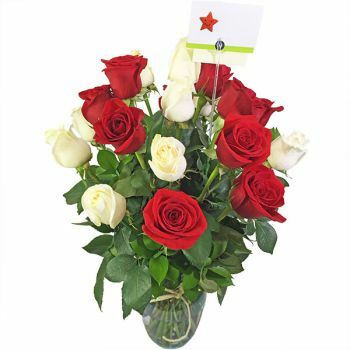 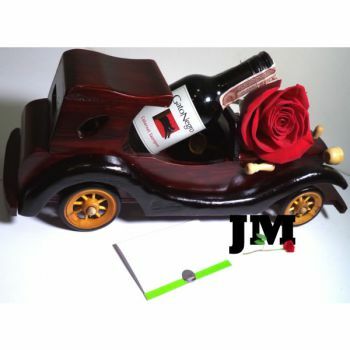 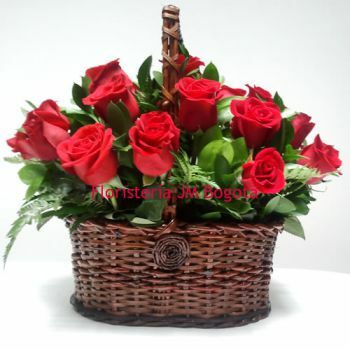 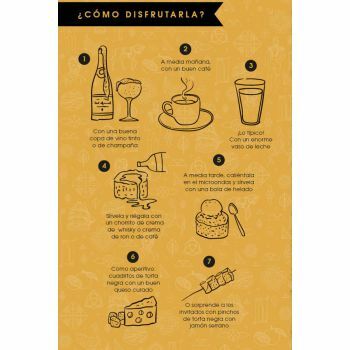 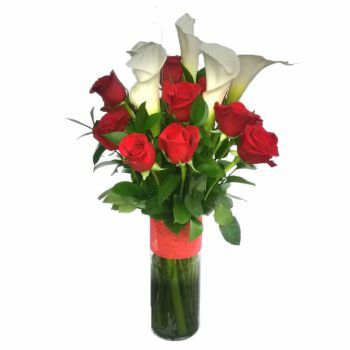 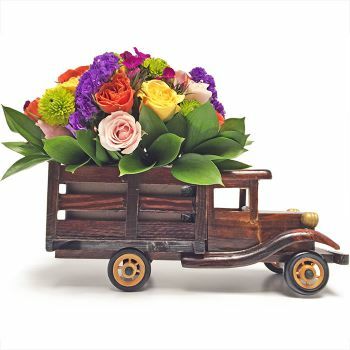 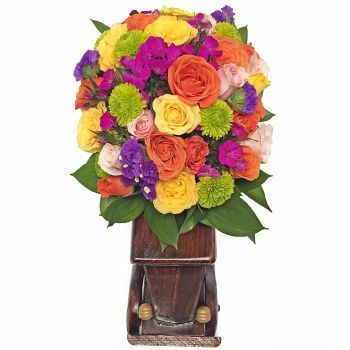 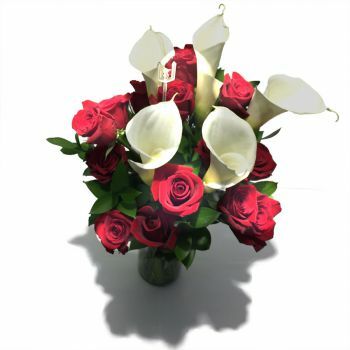 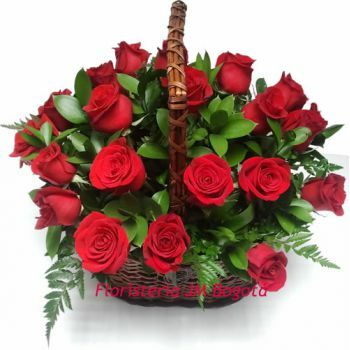 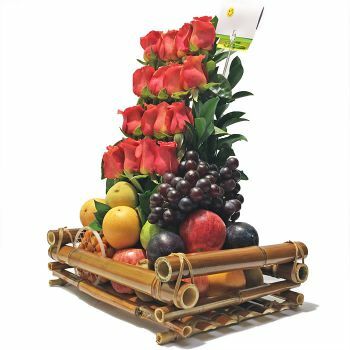 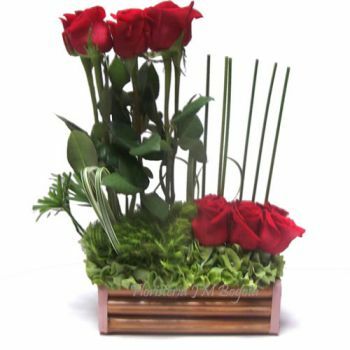 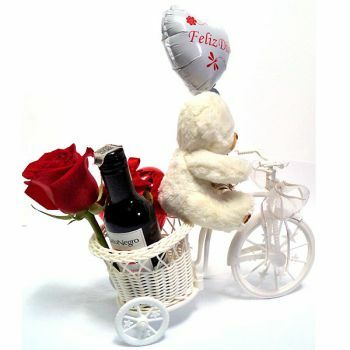 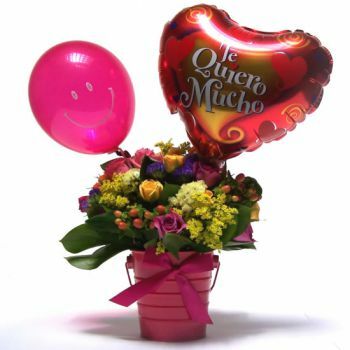 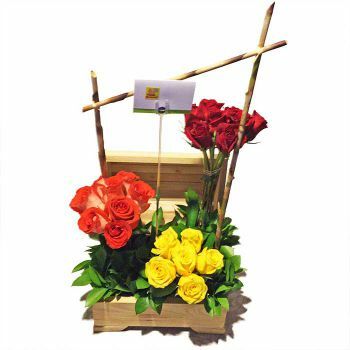 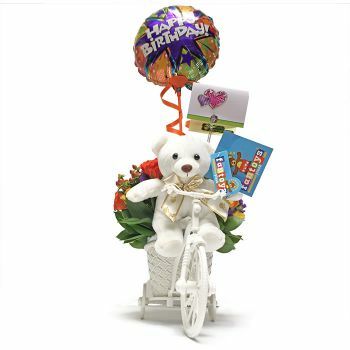 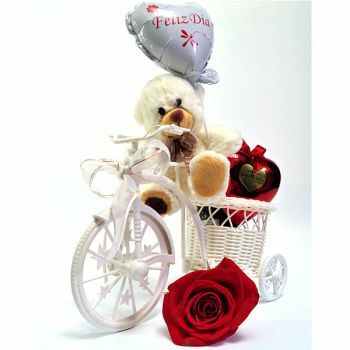 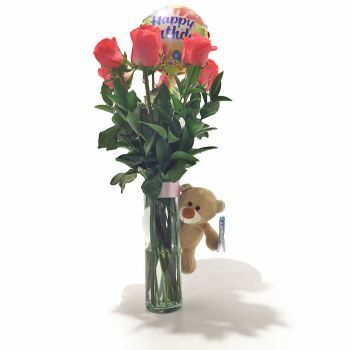 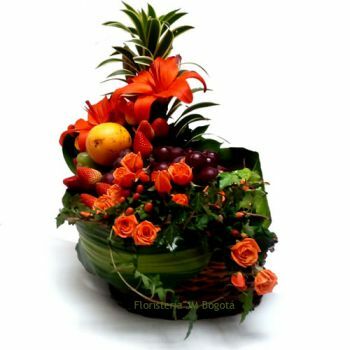 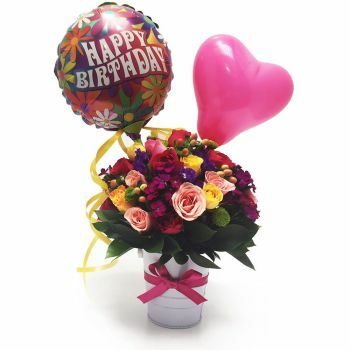 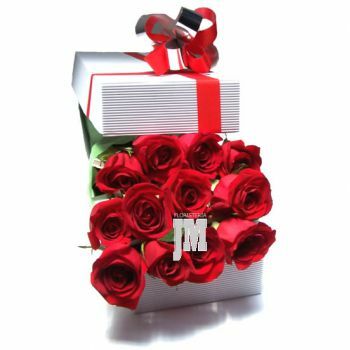 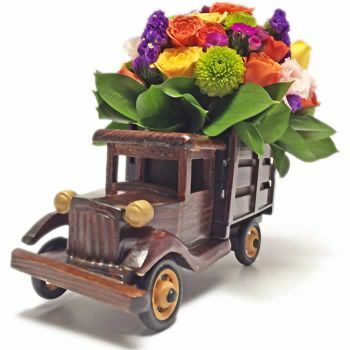 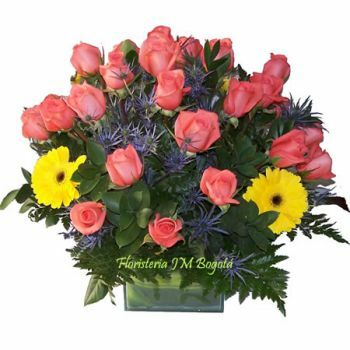 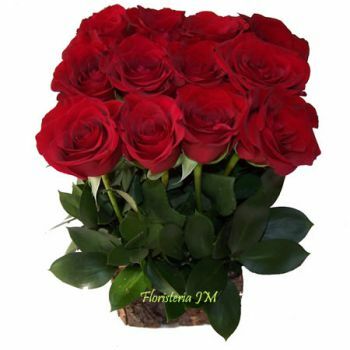 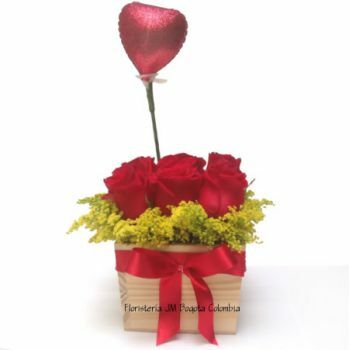 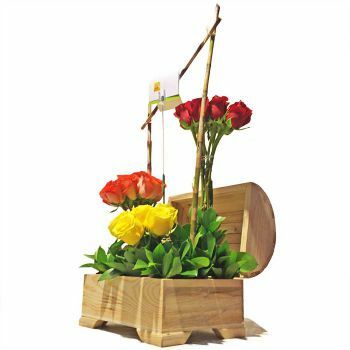 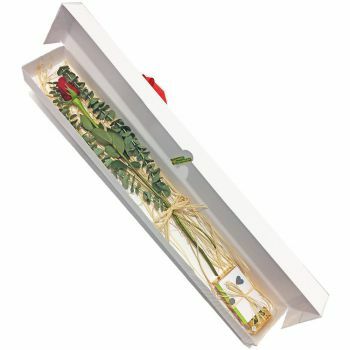 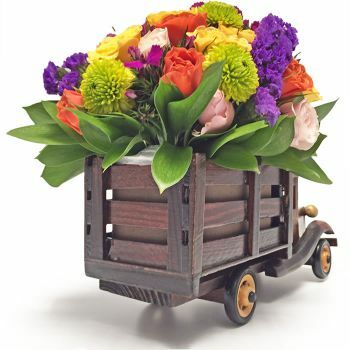 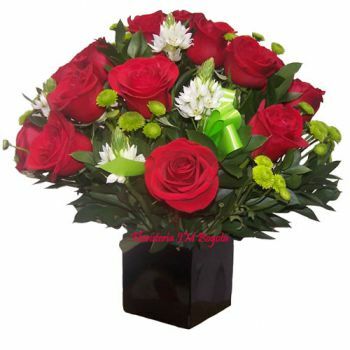 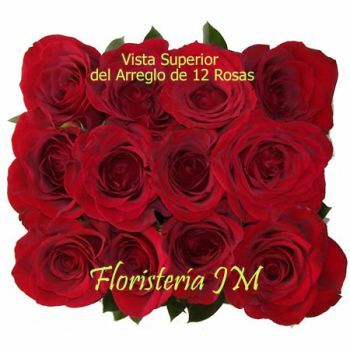 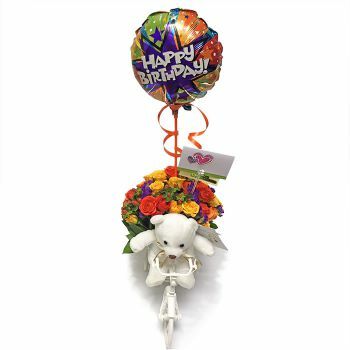 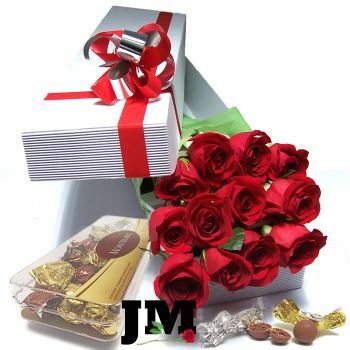 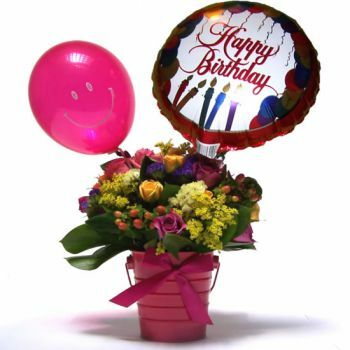 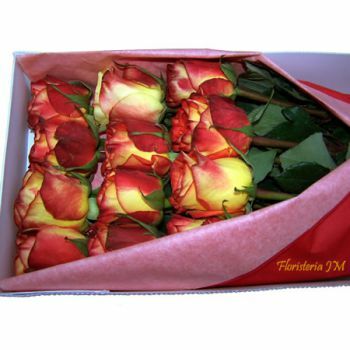 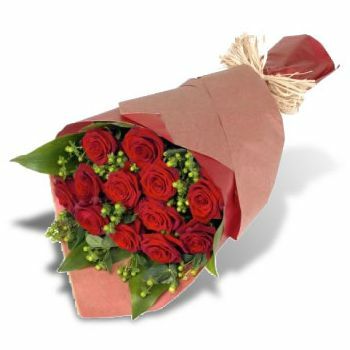 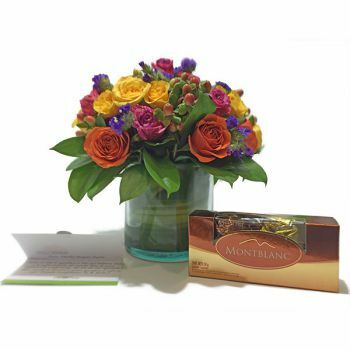 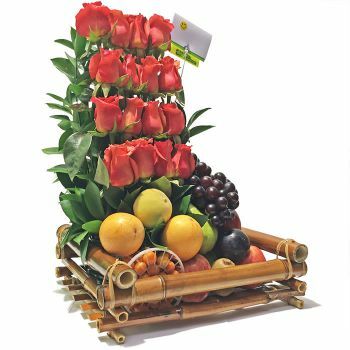 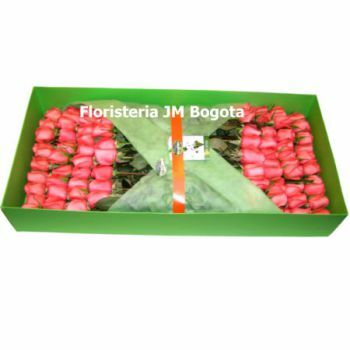 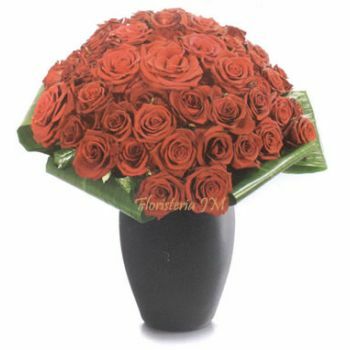 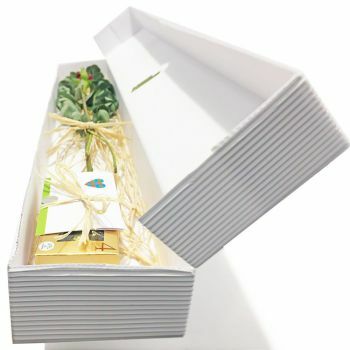 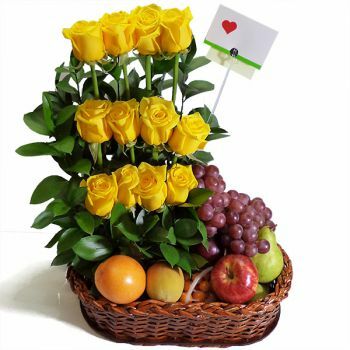 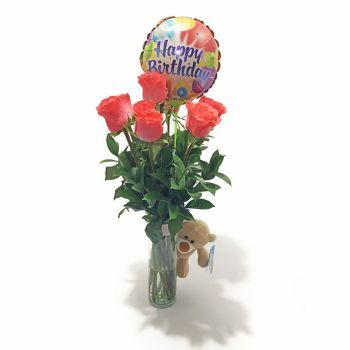 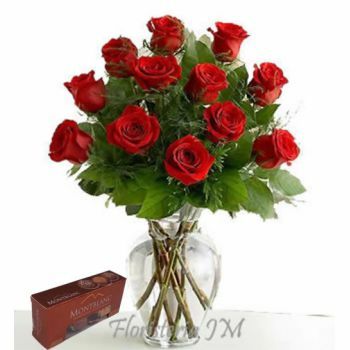 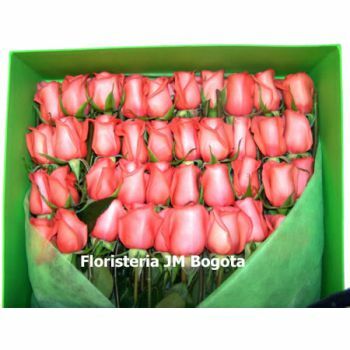 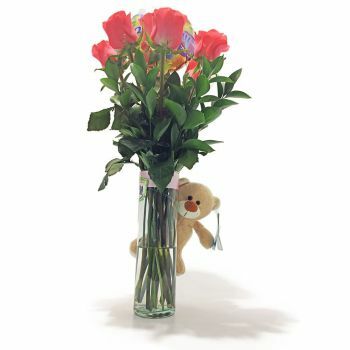 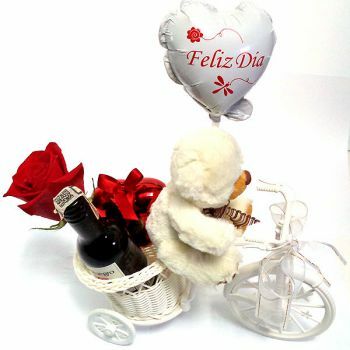 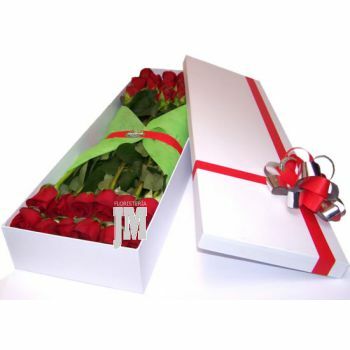 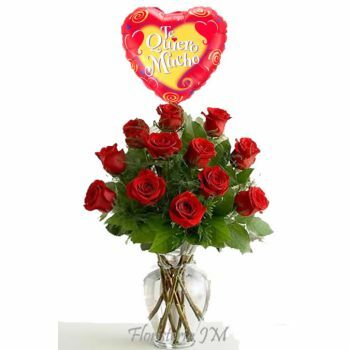 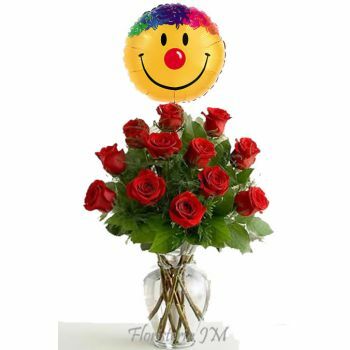 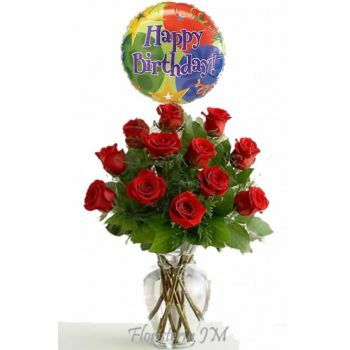 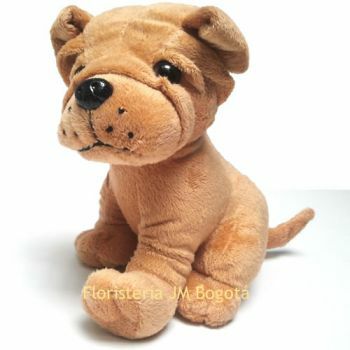 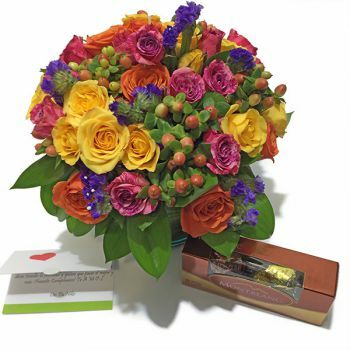 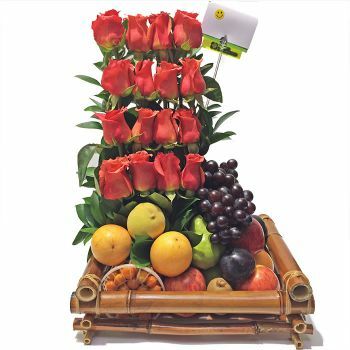 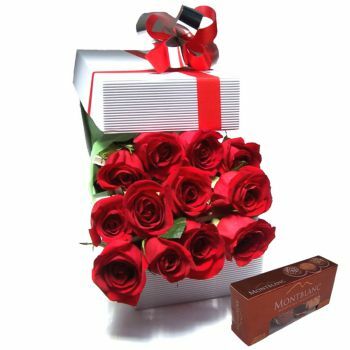 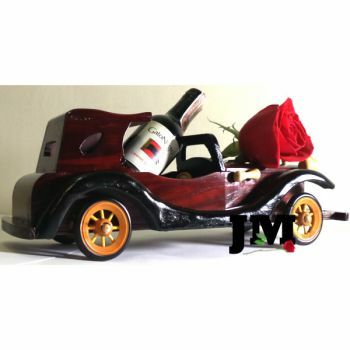 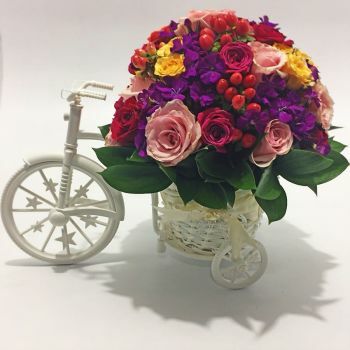 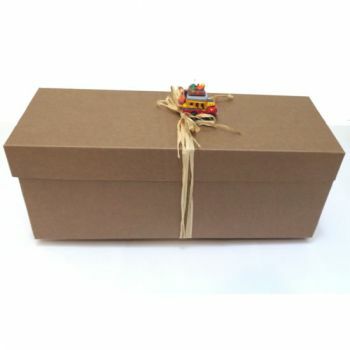 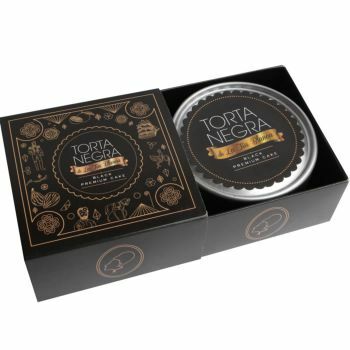 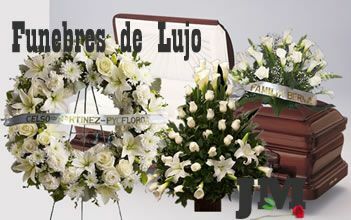 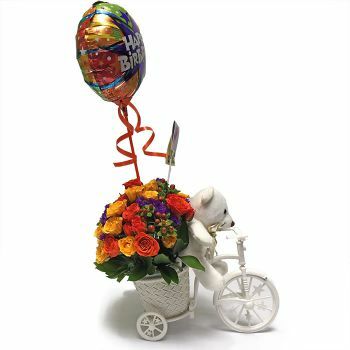 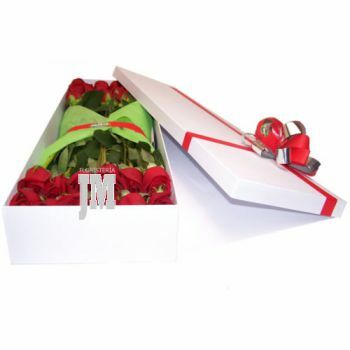 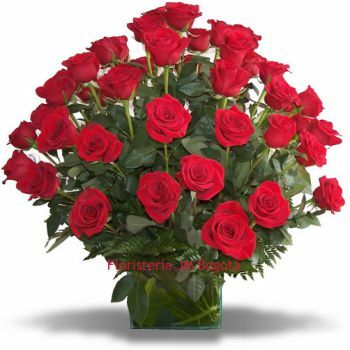 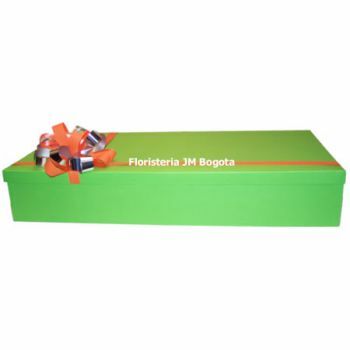 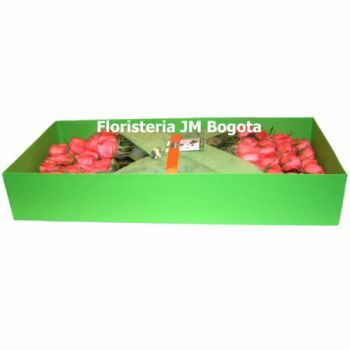 Browse through our selection of Rose Arrangements for Delivery in Bogota, Colombia.